Jordan - Retro 7 Short Sleeve Top - Mens - White/Black Inspired by the classic AJ VII sneakers. 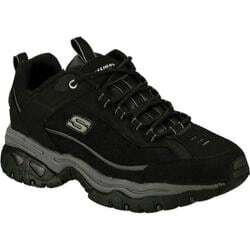 Dri-FIT 100% polyester. Imported. Jordan - Retro 11 Jumpman Jordan T-Shirt - Mens - Gamma Blu Comfort that pays homage to one of the most iconic sneakers of all time. Interior taping around the neckline provides long-lasting wear. 100% cotton (10% organic). Imported. 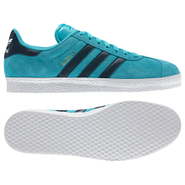 Adidas - Nizza Low Shoes The adidas Nizza Low shoe puts retro cool in a streamlined package. 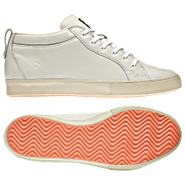 This sneaker gives a nod to the past with a textile upper rubber toecap and cupsole and classic 3-Stripes detail. 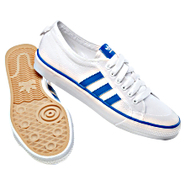 Adidas - Samoa Shoes This easygoing sneaker has been a fan favorite for decades. 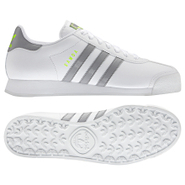 This leather edition of the adidas Samoa shoes features a white upper with contrasting 3-Stripes. 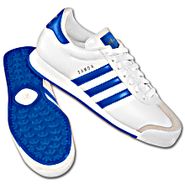 Adidas - Samoa Shoes Since it first hit the streets in the '80s the Samoa has been a continuous sneaker staple. 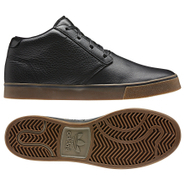 These adidas Samoa shoes feature a full grain leather upper with the classic serrated 3-Stripes and an iconic Trefoil on the heel. 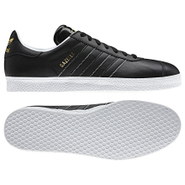 Adidas - Samoa Shoes Step out in a classically sporty shoe that transcends to the street. 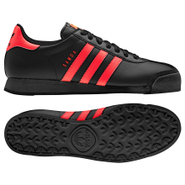 The adidas Samoa is an easy-to-wear sneaker with a leather upper for a soft comfortable fit and a suede overlay on the toe box for snappy style. 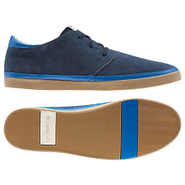 Adidas - Samoa Shoes This easygoing sneaker with a signature suede toe box has been a fan favorite for decades. This edition of the adidas Samoa shoes stays true to the original with contrast 3-Stripes. 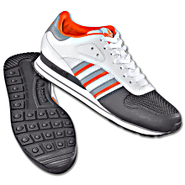 Adidas - ZX 503 Shoes These adidas ZX 503 shoes take their cue from the revolutionary '80s running sneakers. 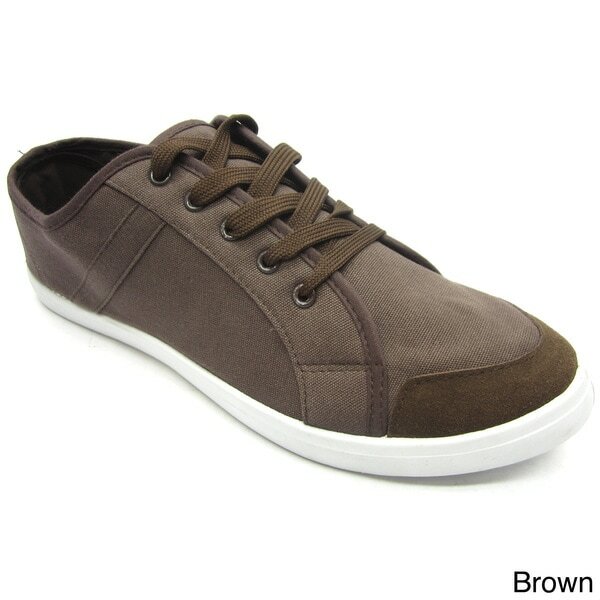 They feature a full grain leather upper a comfortable EVA midsole and an iconic Trefoil badge on the tongue. Adidas - Gazelle 2.0 Shoes Originally released in 1968 as an all-around trainer the Gazelle soon became an international sneaker icon. 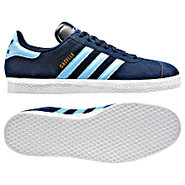 Today's adidas Gazelle 2.0 shoes continue the legacy with a soft suede upper and contrast 3-Stripes at the side. Adidas - Gazelle 2.0 Shoes Originally released in 1968 as an all-around trainer the Gazelle soon become an international sneaker icon. 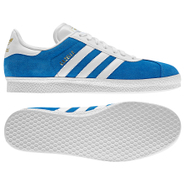 Today's adidas Gazelle 2.0 shoes continue the legacy with a sporty leather upper and 3-Stripes on the side. 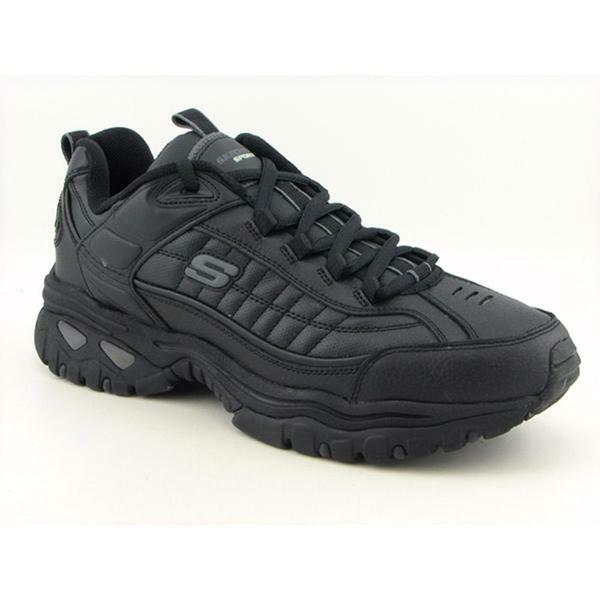 Skechers - GOwalk 3 - Men's GO Pillars midsole and outsole support technology promotes a healthy comfortable foot while the Skechers Mens Performance GOwalk 3 sneakers mesh lining ensures a breathable wear. 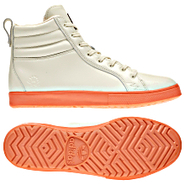 Adidas - Valley Hi Shoes Designed with summer in mind these Ransom by adidas Valley Hi shoes take on the elements with a full grain leather upper and colorful outsole prepping this classic high-top sneaker for the streets the beach and beyond. Adidas - Valley Shoes Designed with summer in mind these Ransom by adidas Valley Low shoes take on the elements with a full grain leather upper in classic colors prepping this classic low-top sneaker for the streets the beach and beyond. 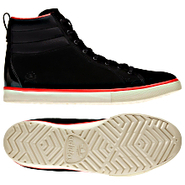 Reebok - Work Centose Composite Toe Met Guard Sneaker - Men Protect your feet on the job in the Centose work oxfords from Reebok Work.
. - PHILIPP PLEIN MEN BLACK HIGH TOP SNEAKERS SIZE 11 44. Storage Bag Included!